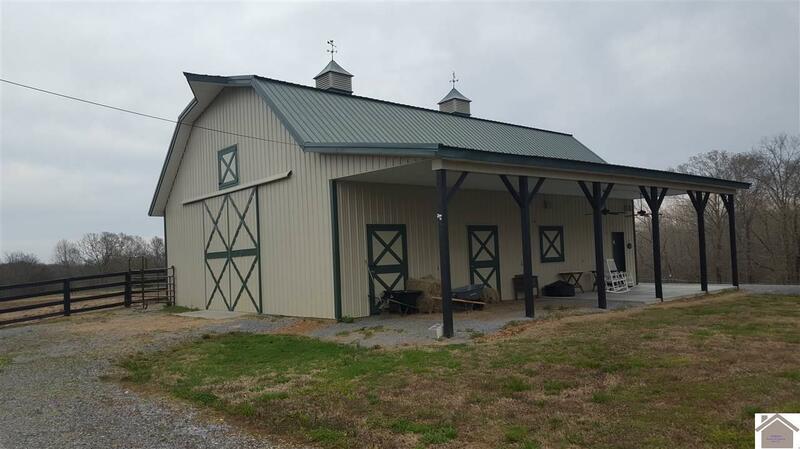 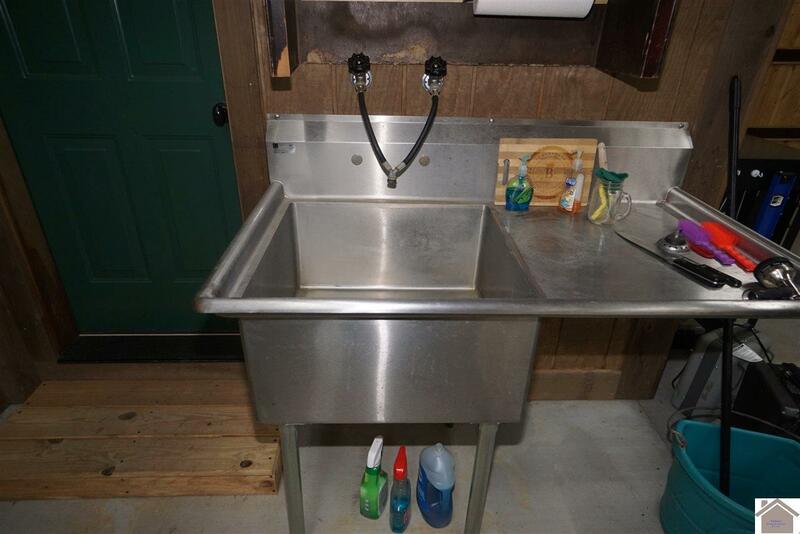 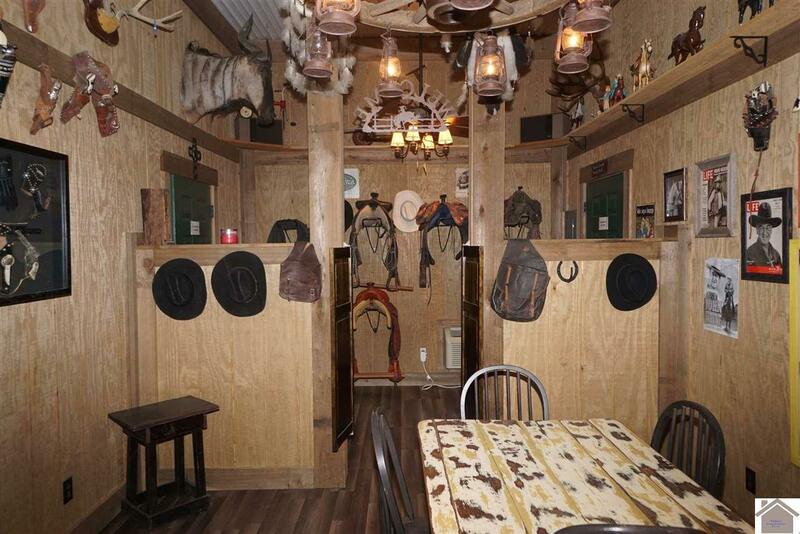 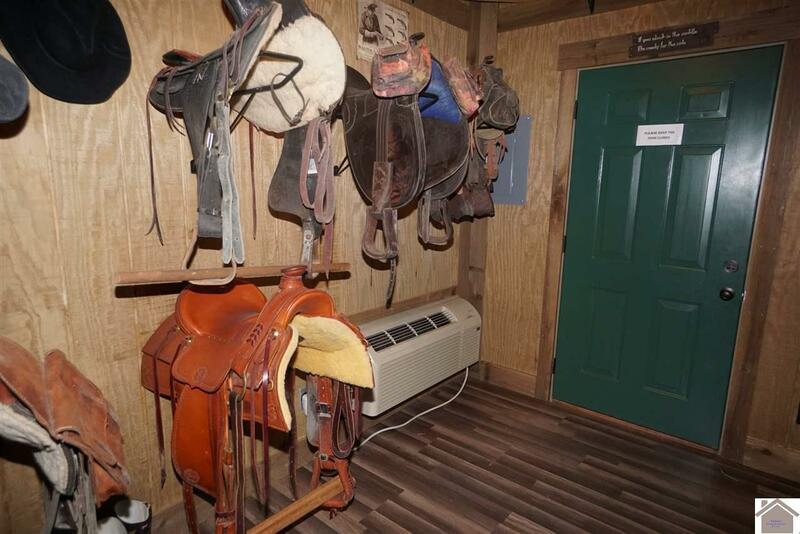 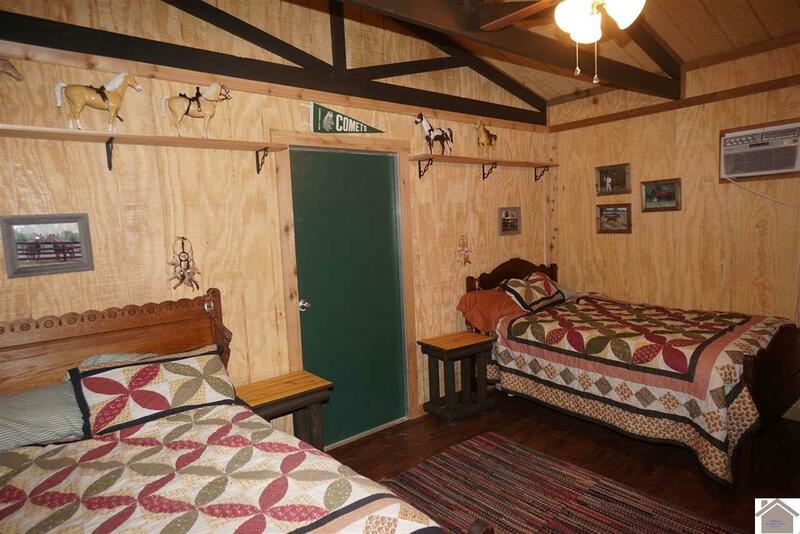 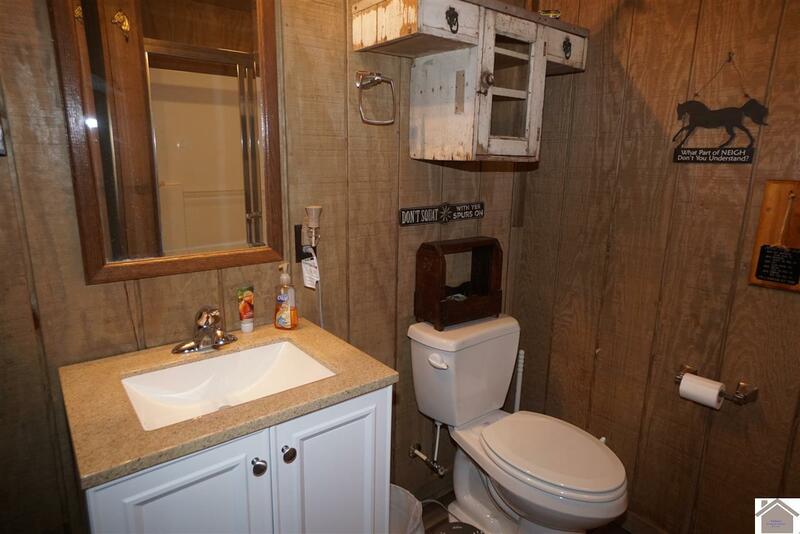 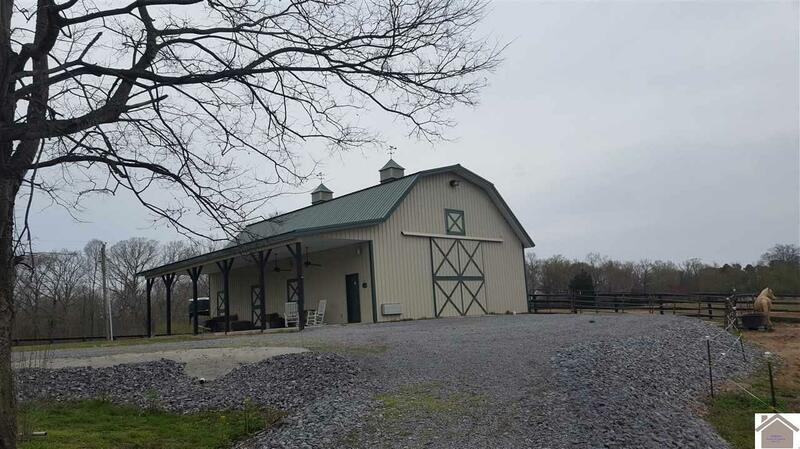 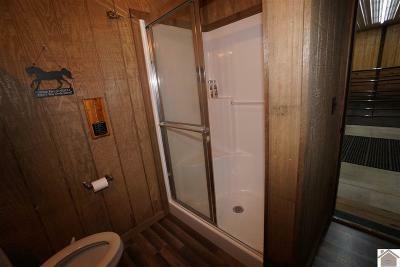 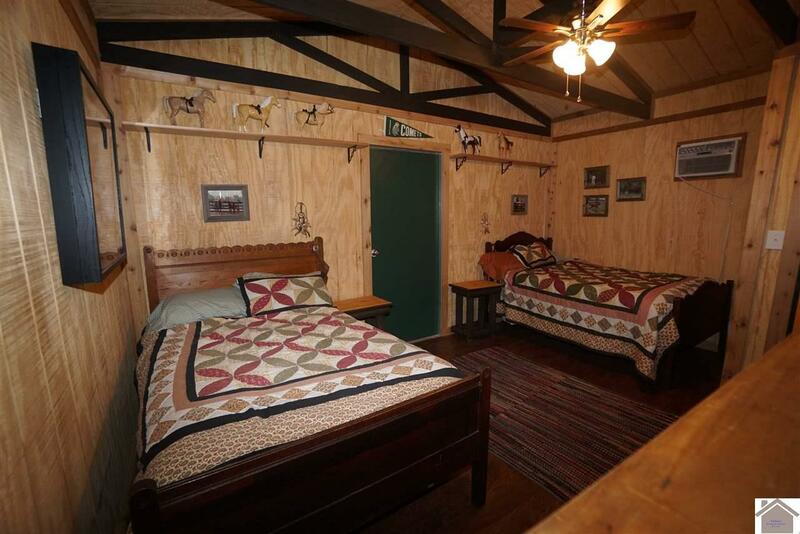 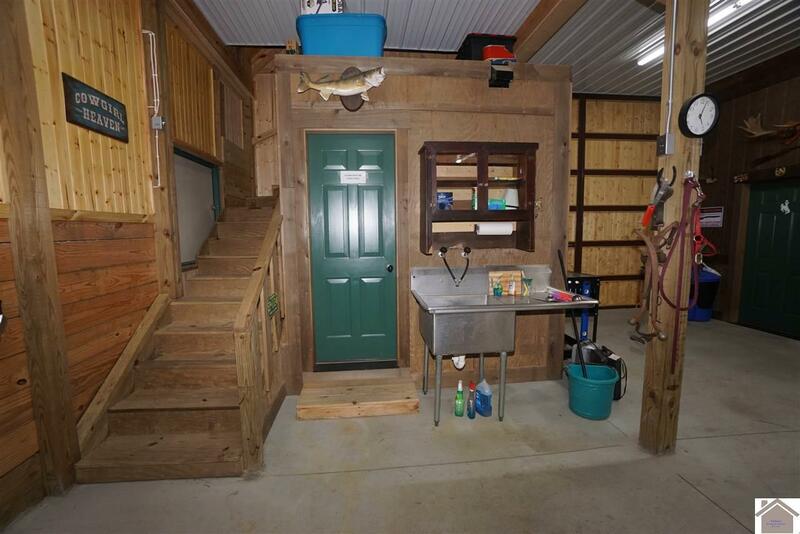 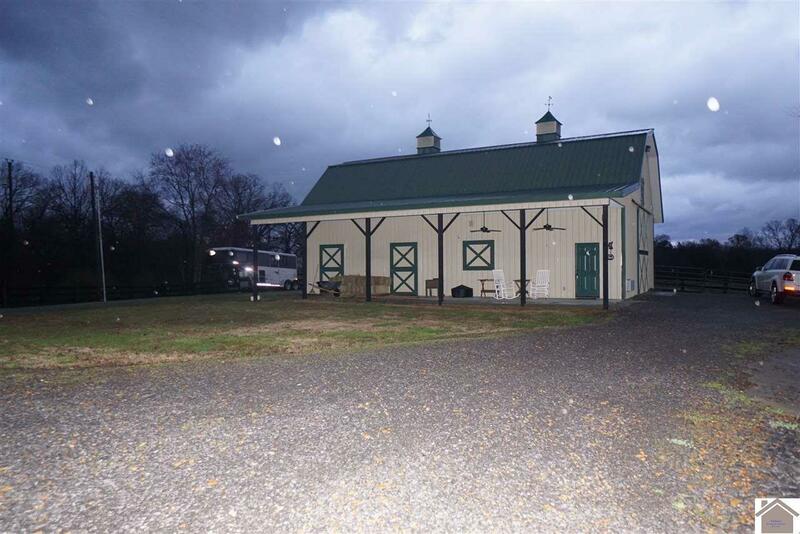 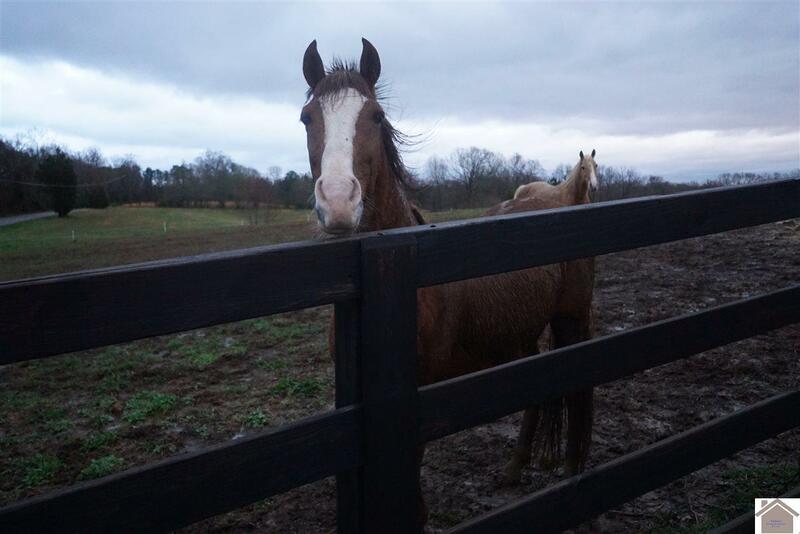 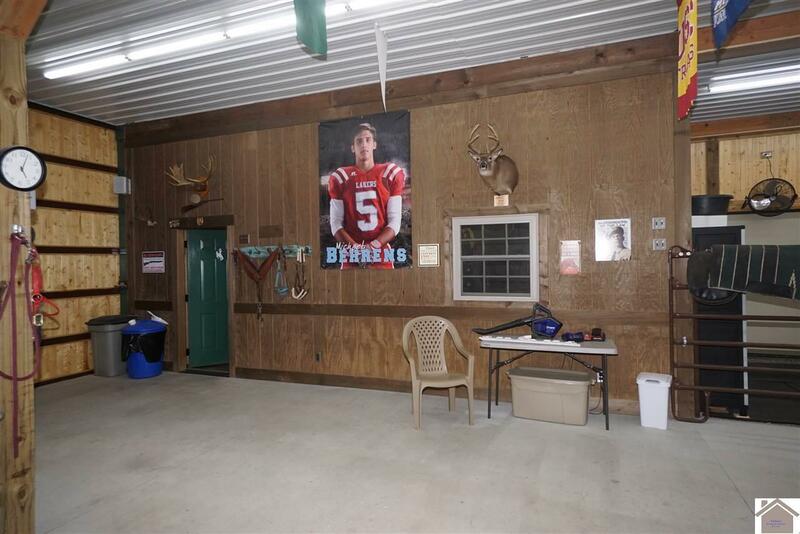 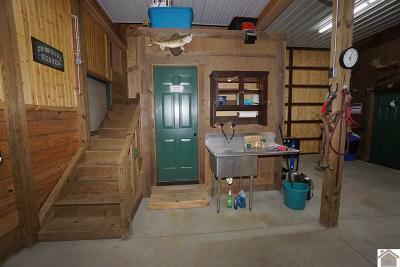 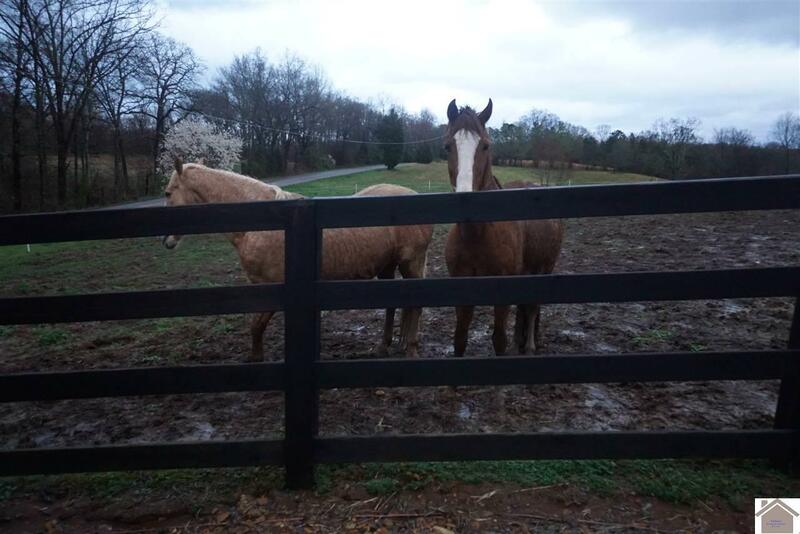 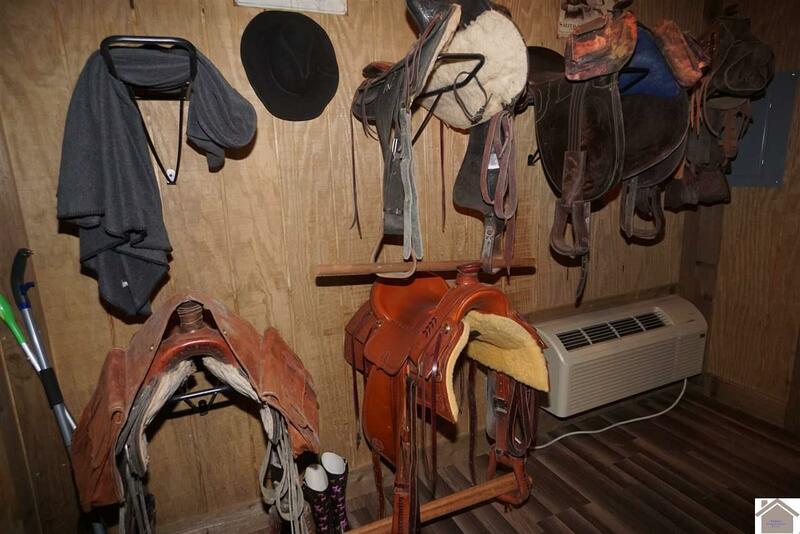 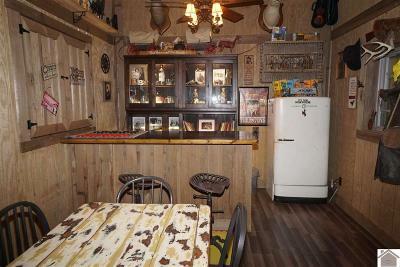 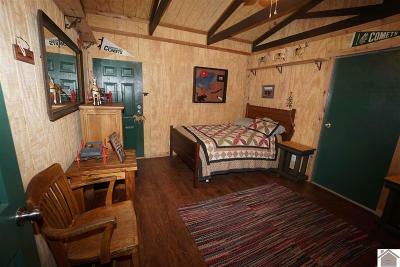 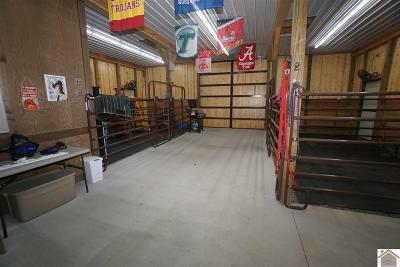 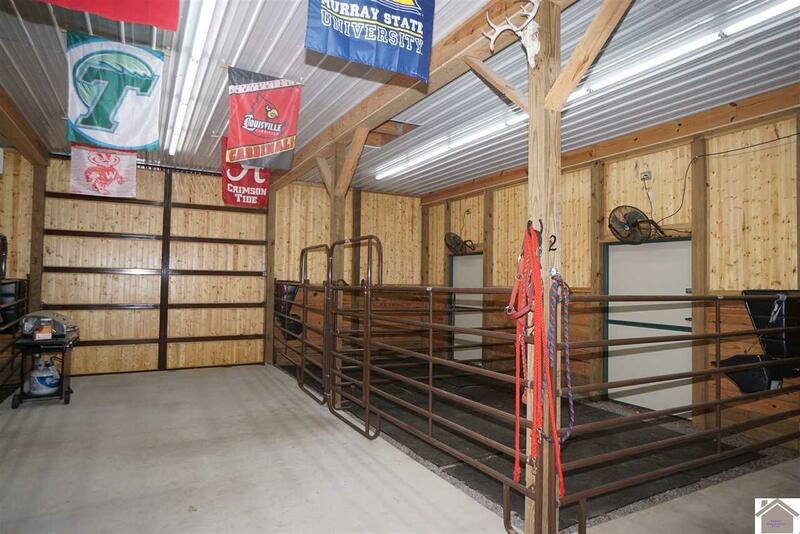 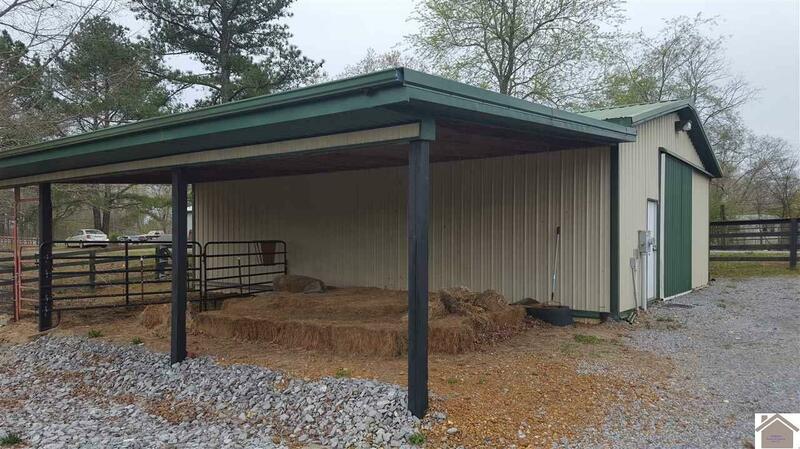 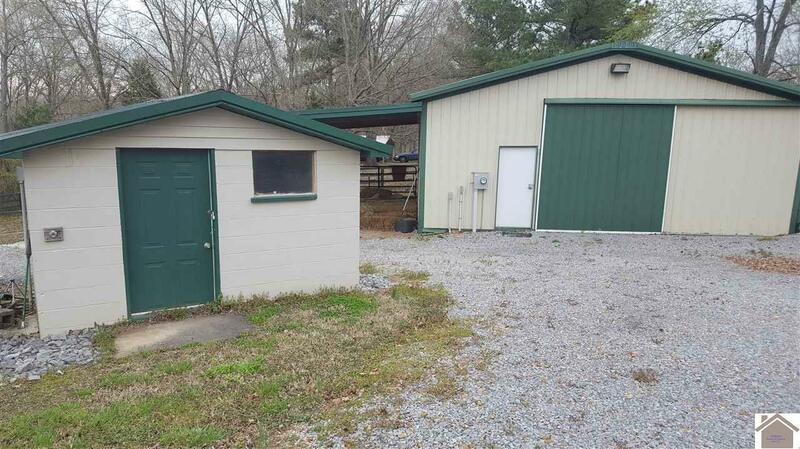 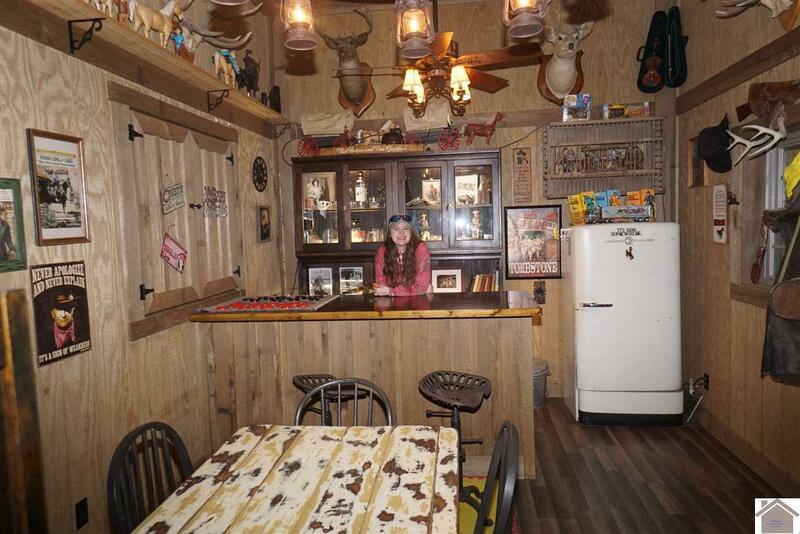 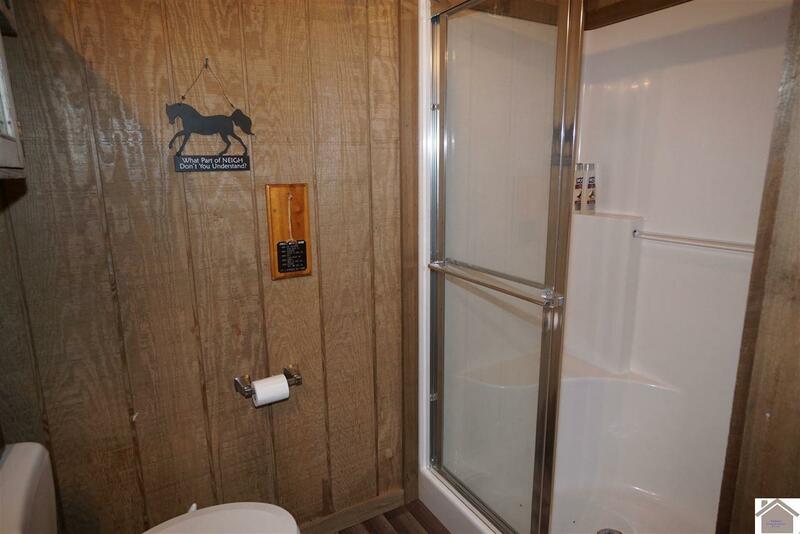 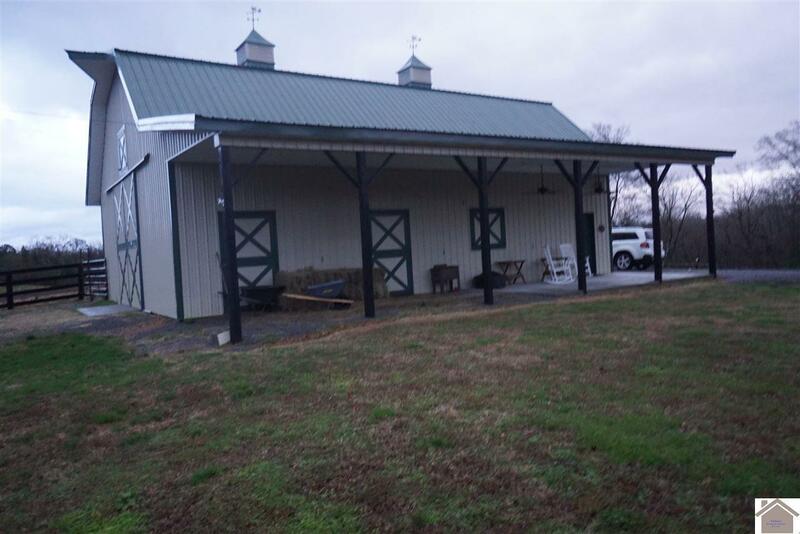 This beautiful 8.5 acre farm near beautiful Kentucky Lake includes a 2 level horse barn beautifully finished out with a western theme bar a full bathroom a commercial style kitchen sink and a bedroom. 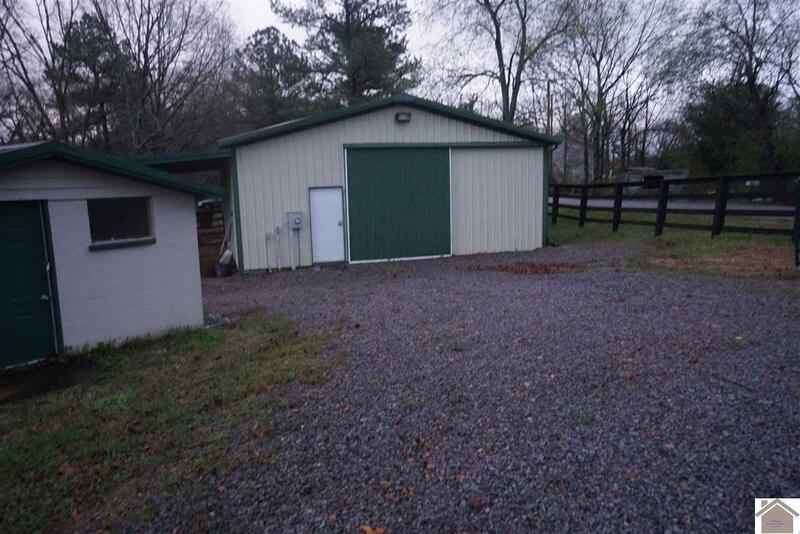 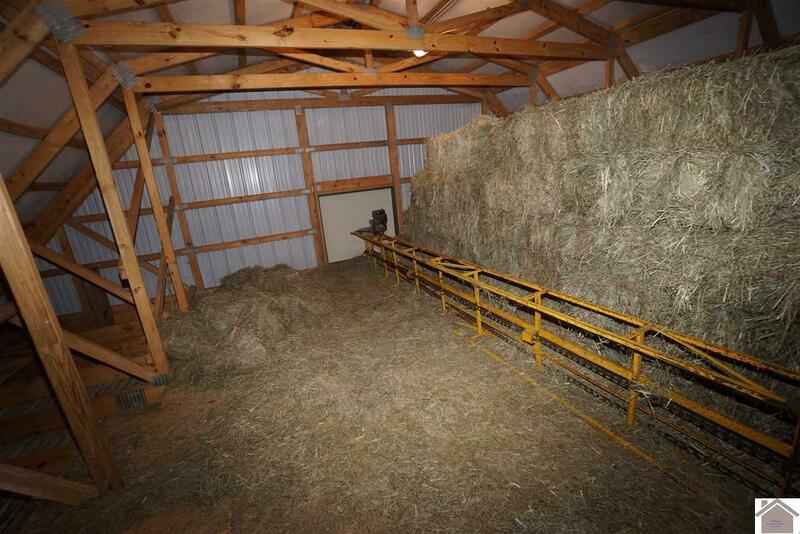 Property has an additional barn. 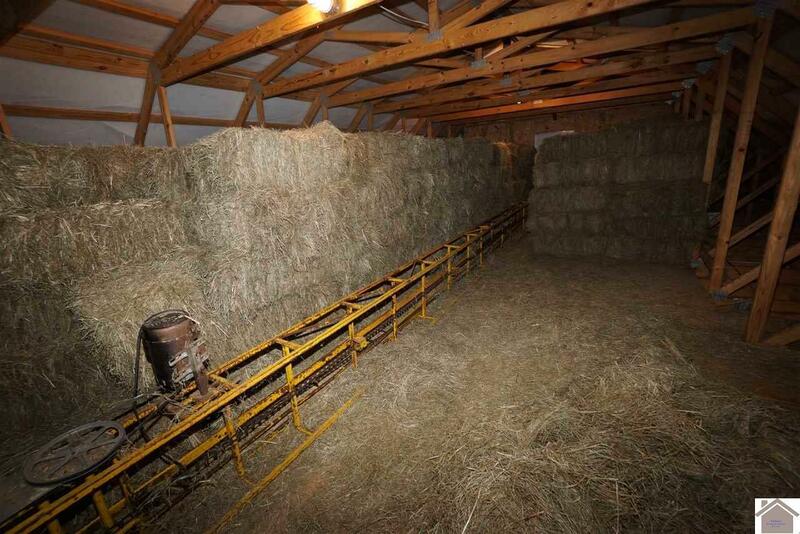 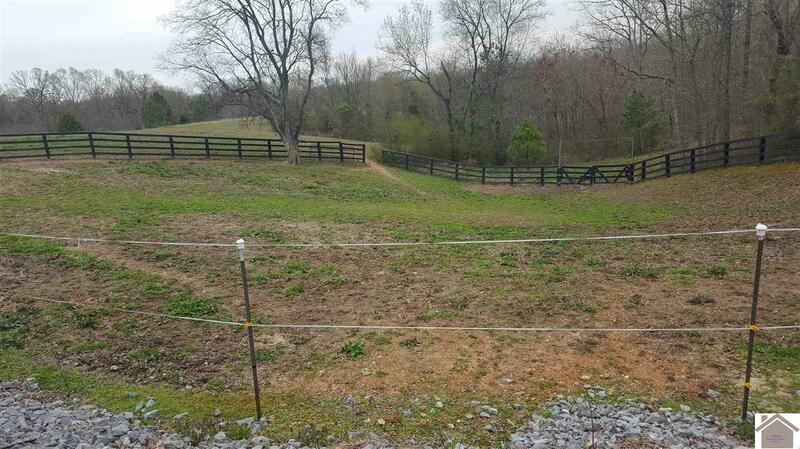 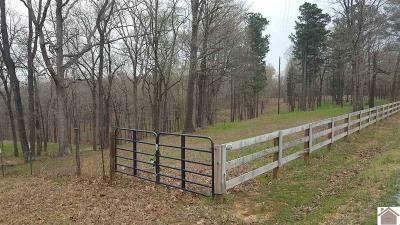 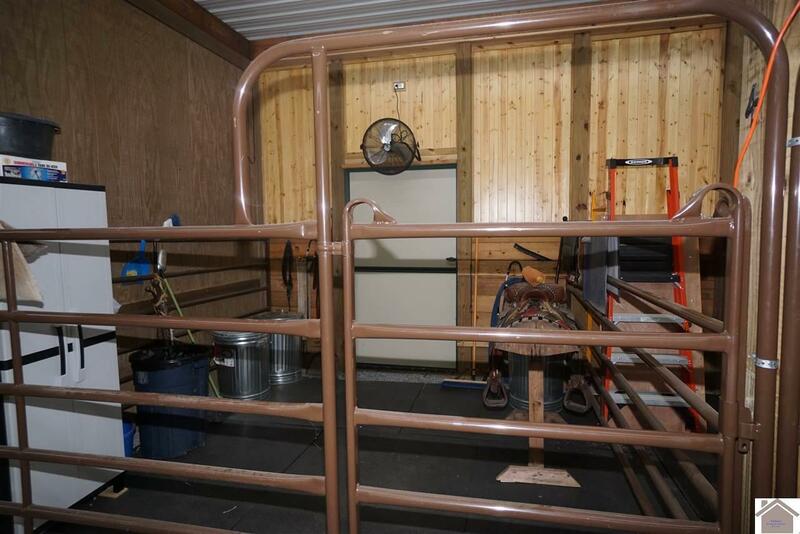 The property is fenced with a wonderful four rail fence and high tensile wire.